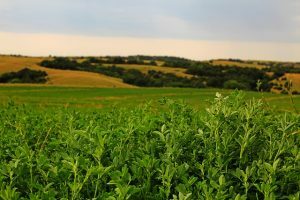 This blend of high yielding winter hardy varieties rolls out bales like Nebraska offense rolls out yards. Score big with a lower cost champion. 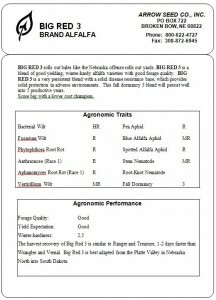 Big Red 3 is best suited for plantings North of Interstate Intersate 80. 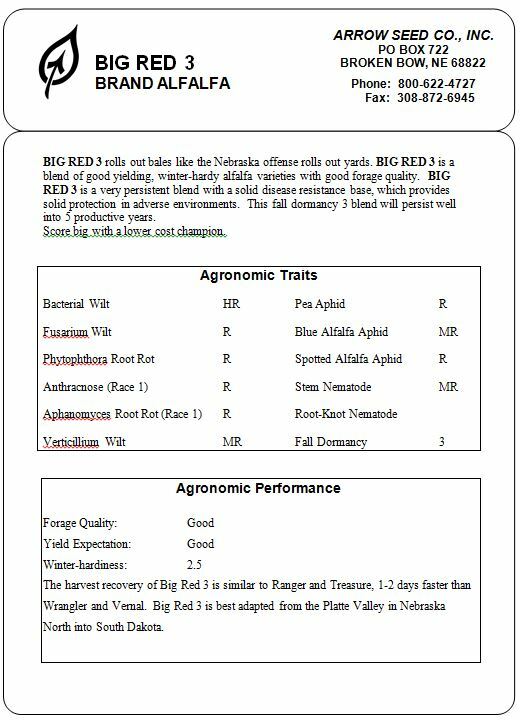 Big Red 4 is best suited for plantings South of Interstate 80. Both Big Red 3 and 4 are suited for Dryland production and even better under irrigation.